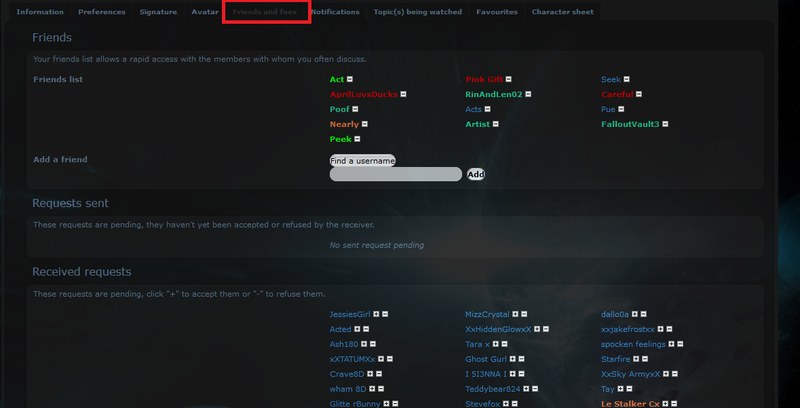 Step two: Click on Memberlist and choose the list of members you want to comment on. 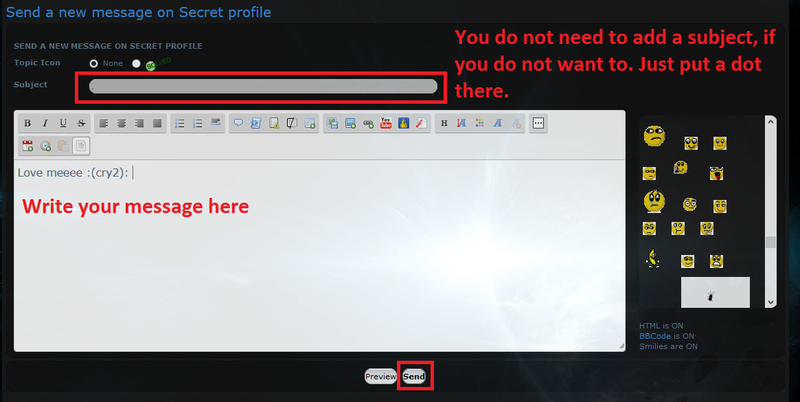 Step three: Go to Visitor Messages. Step 4: Click on "New Topic"
Step one: Same thing as before, go to members and click on their name or picture to go to their profile. 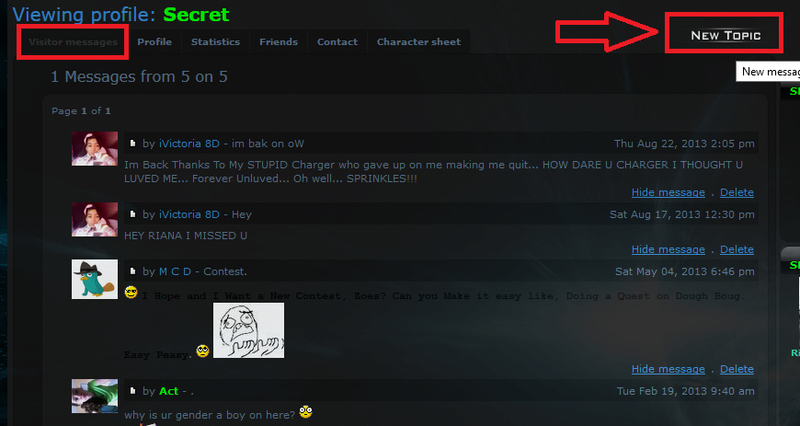 Step two: There will be add friend above their avatar. As shown here. Step three: I don't think you get notifications that you got a friend request, so you can comment on their page to let them know you have commented. 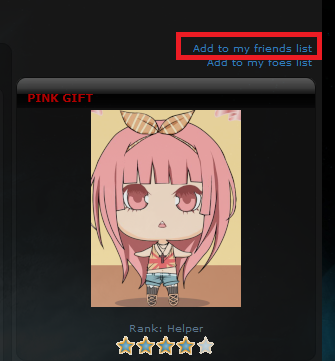 To check your friend requests and sent, you click on your Profile and then go to "Friends and Foes" You will see your current friends, your pending friend requests you have sent and requests you have recieved.